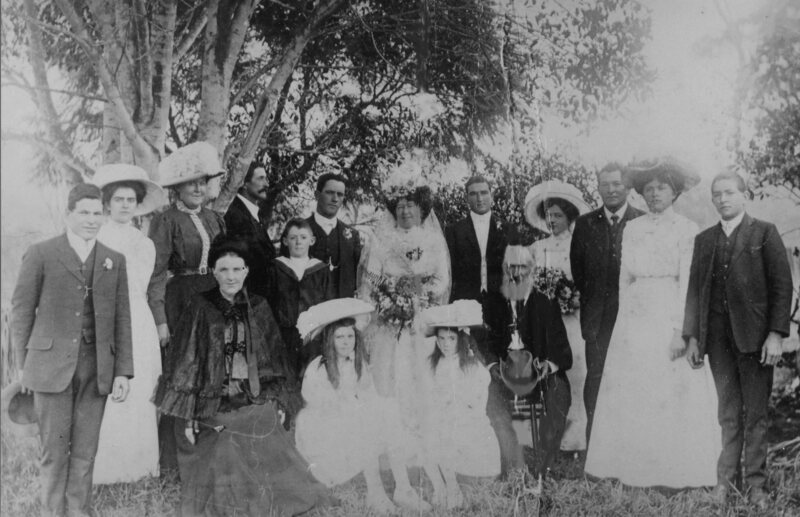 This entry was posted in 52 weeks of Personal Genealogy & History, Family History, Kunkel Family History, O'Brien family, Widdup and tagged 52 weeks of personal genealogy and history, Co Clare, Daniel O'Brien, Dorfprozelten, Kunkel, Sarah O'Brien, St Mary's Ipswich, Widdup, Winifred O'Brien, Woerner by cassmob. Bookmark the permalink. Heya, I like the way your mind works. I found the questions as interesting as I would have found the answers. Nice job. Thanks Joan…I’d LOVE to know the answers! Glad you liked the questions too.